When you start to plan your school calendars you will have to decide do you include school calendar photographs or images of pupils artwork. How you create your calendar is entirely upto you, some schools create a calendar full of colour photographs; others create a calendar full of images of artwork and there are schools who create their calendar using a mixture of both mediums. This page is full of ideas and information if you are looking to create a school calendar photographs. All of our calendars are printed in gorgeous full colour. Being in colour makes your calendars attractive and ultimately more profitable. You can take class photographs, if you have twelve classes then you can have one class per month. You can include image captions, so you can have the name of the class below the photograph. Taking your photographs in classes is one idea; you could take twelve images and for each month just include those pupils who have their birthday in that particular month. A great way to create your images is to theme each month. For those pupils in January you could ask them to dress up in warm coats and scarfs. You could ask them to create snowflakes in paper, draw snowmen. For February you could have your pupils holding pink valentine’s hearts. Easter can vary each year, for the month with Easter you could ask pupils to create large Easter eggs. Pupils with colourful umbrellas could represent April showers. August is summer; you could take a photograph with pupils with sunglasses, buckets and spades. October is Halloween; so if you celebrate Halloween you could include Pumpkins in your photograph. When you are planning your December image you could ask pupils to bring in tinsel and Christmas decorations, maybe wrap tinsel around shoulders to make a festive looking school calendar photographs. When it comes to taking your photographs, you can arrange to take the images yourself. You can ask around your school to see if anyone is willing to take your images. 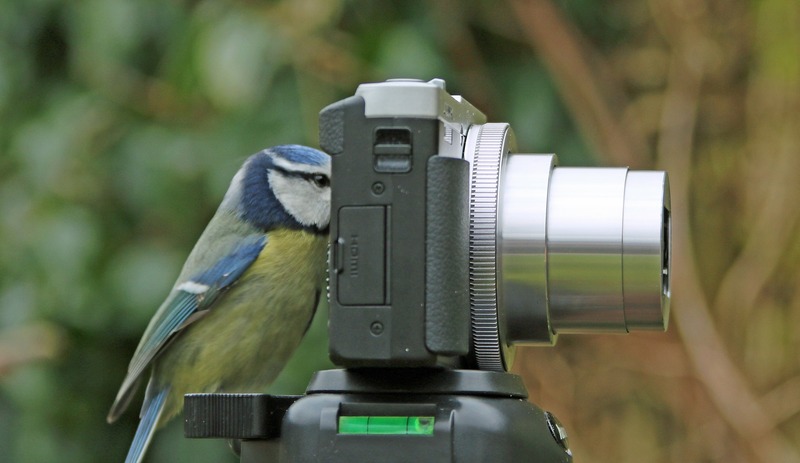 Ask members of your school PTA / PTFA to see if anyone is a professional / amateur photographer. 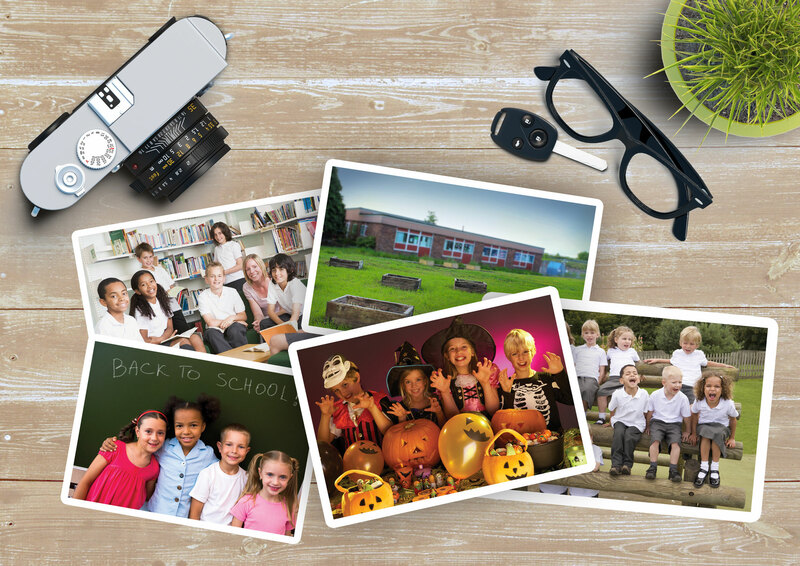 Some schools arrange for a professional photographer to come into school and take the images for your calendar. If you find a photographer who is willing to take your school photographs you can always credit them on your calendar. You can even offer to advertise their business on your school calendar; if they specialise in portrait photography or wedding photography it’s a great way to advertise their business to local families. If your pupils are producing artwork you can photograph the artwork and then upload them into your calendar design. Use a digital camera to take your photographs. Your images want to be high quality images to achieve the best possible results once your calendar is printed. If possible your images want to be uploaded at a resolution of 300dpi or higher.